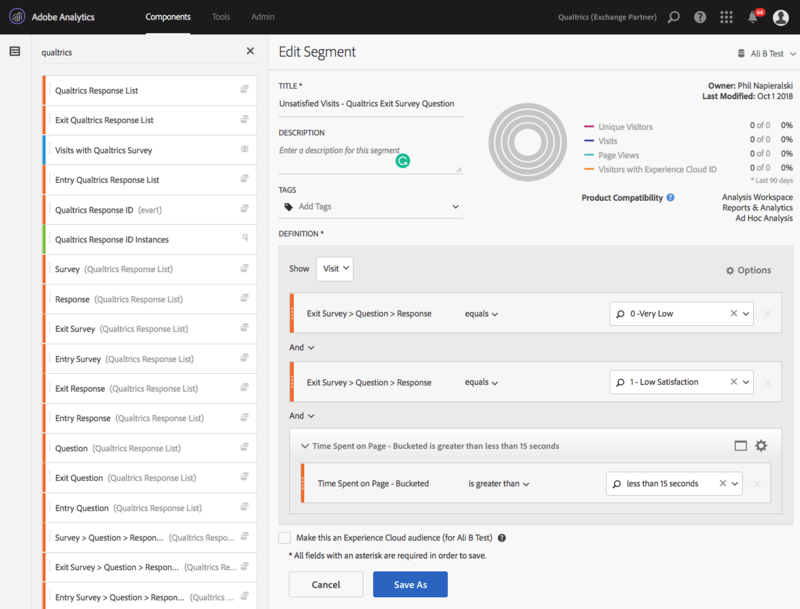 Understand what drives online behavior by connecting your Adobe Analytics data with Qualtrics and recording Qualtrics responses into Adobe. Adobe Analytics provides you with vital operational data on what your visitors did online. But it doesn’t tell you why. With an integration into Qualtrics, you can combine it with Experience Data (X-Data) to understand what’s driving online behavior. 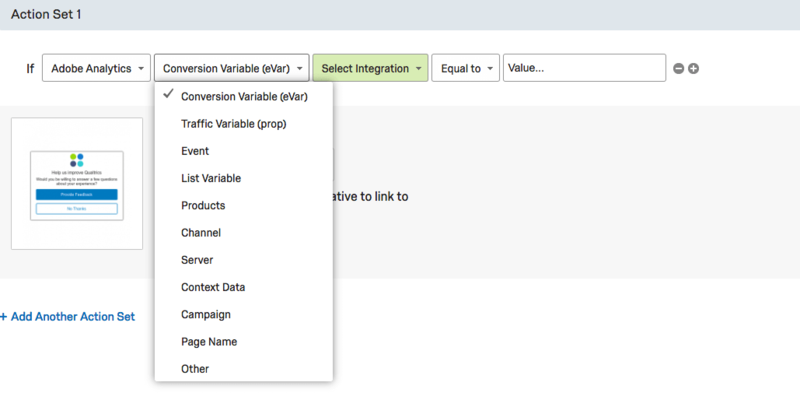 This two-way integration first connects the Qualtrics survey response data with your visitor clickstream data. 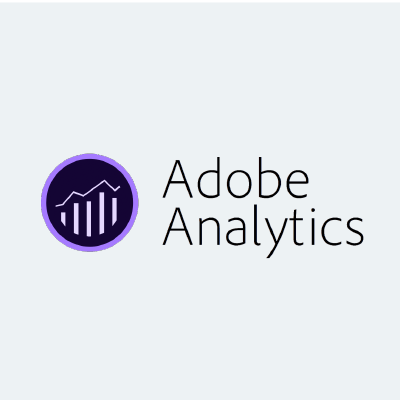 It then injects relevant behavioral actions and attributes, from Adobe Analytics, back into the Qualtrics survey reporting. Integrated survey data within Adobe Analytics flows in “live” as surveys are submitted, with daily exports to Qualtrics. Optimize your customer experience by identifying high-value customer segments and target different audiences with timely personalized content and feedback requests. 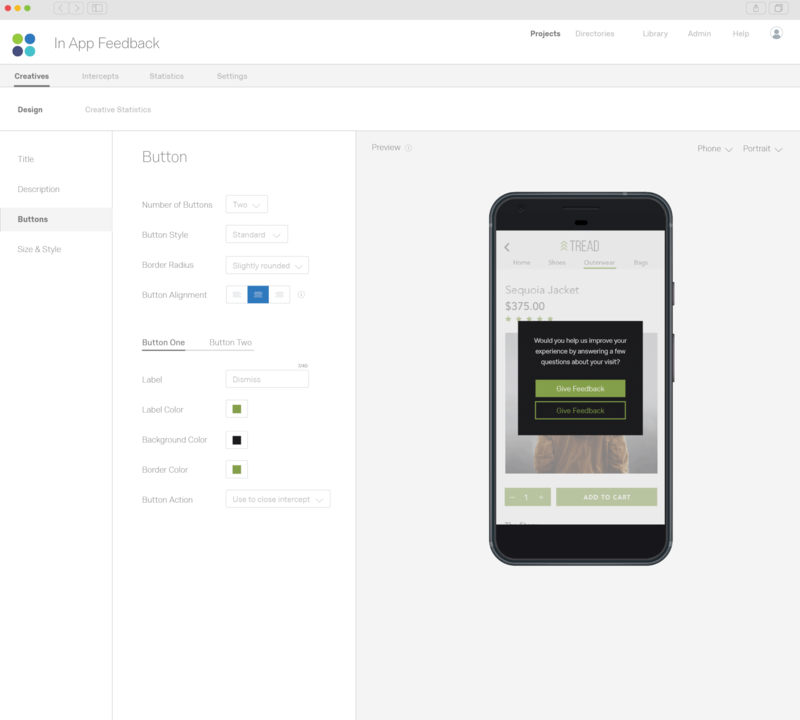 Easily see how satisfied users interact with your website vs dissatisfied users and identify areas to improve the digital experience. With customized dashboards and reports, you can share insights effortlessly across the organization. Integrated survey data within Adobe Analytics flows in “live” as surveys are submitted. Exports to Qualtrics occur daily. Traffic and conversion reporting based on survey, question and response level detail. Uses only 1 ListVar, 1 eVar, and 1 event to integrate unlimited Qualtrics surveys. Inject relevant behavioral actions and attributes back into Qualtrics’ survey reporting. Pass survey data back into Adobe Analytics. Construct user segments based on responses to specific survey questions. Identify and target key customer segments with relevant content. Integrate the voice of the customer into your web analytics. Must be a current customer of Adobe Analytics. Must be an Admin User. Must have 1 available and enabled List variable within your report suite. Must have 1 available and enabled eVar (or prop) variable within your report suite. Must have 1 available custom event within your report suite. Must be a current customer of the Qualtrics Research Suite. Must be a user that has been given permissions to enable Adobe SiteCatalyst Integration. Must be able to generate an Adobe SiteCatalyst Token within the Qualtrics IDs area of the Research Suite. What is Digital Customer Experience Management & How Do I Improve It?